Drupal is surely one of the finest digital platforms available today for developing high quality web designs and web applications. 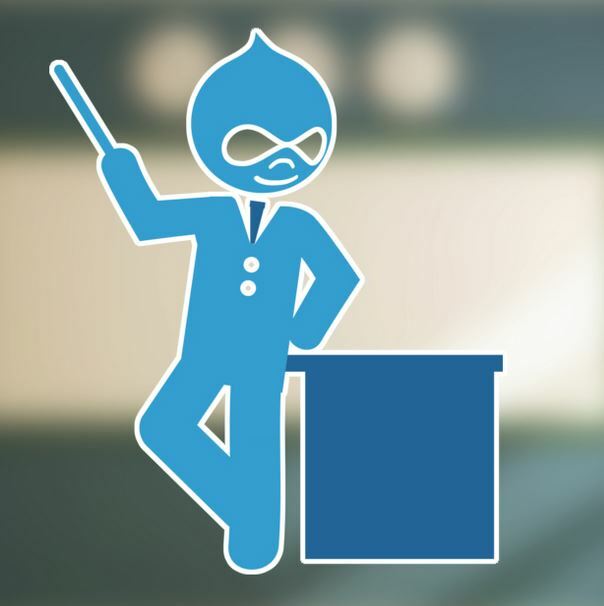 Drupal has been evolving since years to become the top rated content management systems. This platform is being used to power millions of websites for various industrial categories including global enterprises, startups, governments, educational institutions and non-governmental organizations. Drupal is known to be highly flexible and scalable platform that can easily create websites and share content on these websites in multiple languages. Drupal has proven to technologically advance and business leading content management system that helps in transforming your business website into a powerful digital solution for the ultimate success ride. You don’t have to worry about your online business success if you utilize proper marketing techniques and intuitive web designs backed by one of the world’s most innovative open source communities. So in this ever-changing digital world, new trends are introduced every now & then for every platform. Let’s have a look at the most anticipated Drupal trends. When we talk about online shopping, the biggest disadvantage is the unavailability of customer support executive that can properly interact to understand the needs of the customers. Thus, as a solution to this problem, Chatbots are the ultimate solution. 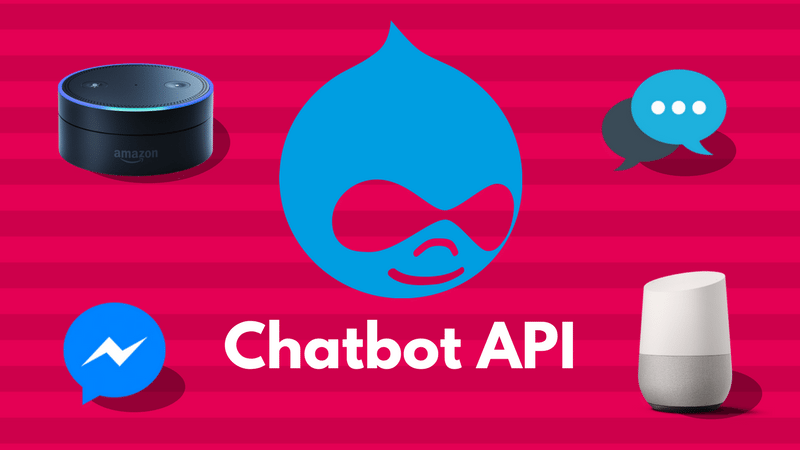 Chatbots are basically automatically programmed bots that interact with the customers to provide them assistance with their shopping and even provide them with customer support that your business website may be lacking at that point in time. These bots even collect an essential data about customers that helps in understanding the behavior & needs of the audience for building better business strategies. 2. Personalization Is The Key! With the current rate of evolution of the e-commerce industry, it becomes really essential to tailor your strategies and services according to the industry standards. In the earlier days, personalization proved to be quite expensive but with the introduction of new technologies and ecommerce tools, it has become really affordable & reliable. With Drupal, you can easily personalize the experience by knowing the target audience better and tailoring your content according to their needs. This will help your business great as the most relevant users will be focused upon, your services will be more visible and also the conversion rate will increase. With such information you can easily target the right customers and increase you return on investment (ROI) greatly. Another thing that is really essential for the success of your online business is to know your audience well. It is quite obvious that if you know who you providing services are, what are their needs and how you can fulfill them etc, can really prove to be a boon to your online business. This way you can design strategies and plan your events in order to maximize your products & services visibility. Thus you need to focus on adding plugins and various tools to your Drupal website that can help you in collecting and analyzing customer information for a better business output. 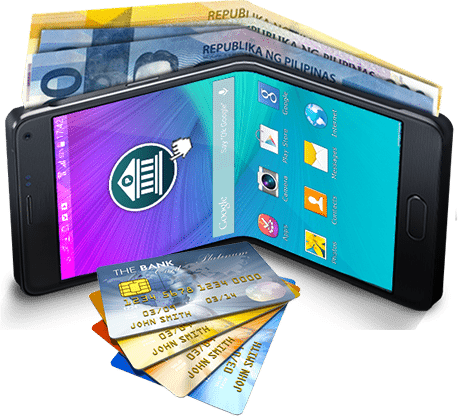 Digital wallets are gaining popularity since past few years and they are surely going to be used mostly instead of credit or debit cards. The reason behind this is that these wallets offers much safer transactions and at the same as quite faster while making payments as compared to other cards. Surveys proved that most of the people will surely be shifting towards use of the wallets in the coming future as digitalization has reached its peak point now. 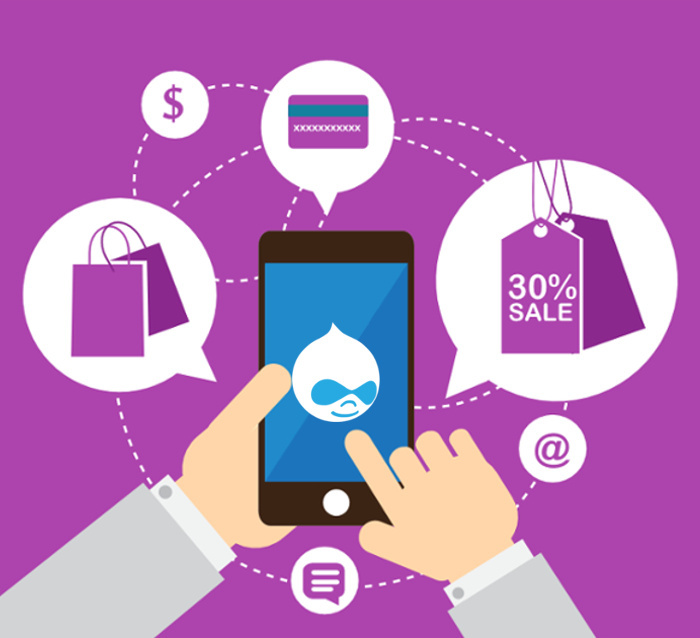 Thus, integrating the plugins for use of these wallets in your Drupal e-commerce website can really prove to enhance the experience for your users, resulting in better conversion rate and enhanced sales. More the number of options offered to your customers, more are the chances of them purchasing from your online website. The websites that offers 1 or 2 day free delivery services experience far more number of customers than websites that don’t. If you can’t afford to offer 1 or 2 day shipping then focus on providing options to your local clients. This can be done by letting customers choose if they want the products to be delivered or they will be going for the store pickup themselves. This will not only create a positive impression but also help in saving you a lot of business. So make sure to integrate plugins that can provide the options to users to choose. One of the well known facts today is that the usage of mobile phones to access internet and buy stuff online has crossed the number of desktop internet users. This is the reason that most of the online businesses are getting their website mobile friendly. Drupal is the finest CMS available today which is mobile friendly. The core of this platform has been coded while keeping in mind the mobile responsiveness of your website. So it’s high time for you to start building a user oriented website for better e-commerce engagement and ROI. There are many issues that lead to cart abandonment and businessmen need to take proper actions to avoid such scenarios. 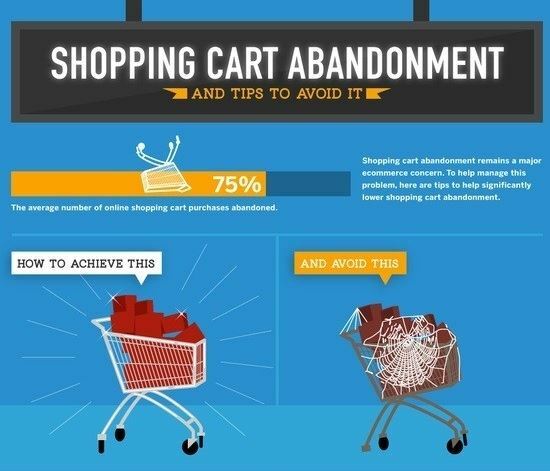 There are many reasons for cart abandonment like poor content, slow speed and long checkouts. With Drupal you can easily get rid of such issues as the speed of the websites developed using this platform are quite good and also the checkout pages are quite small with minimum details required. You can easily know your audience better and offer better services than your competitors. 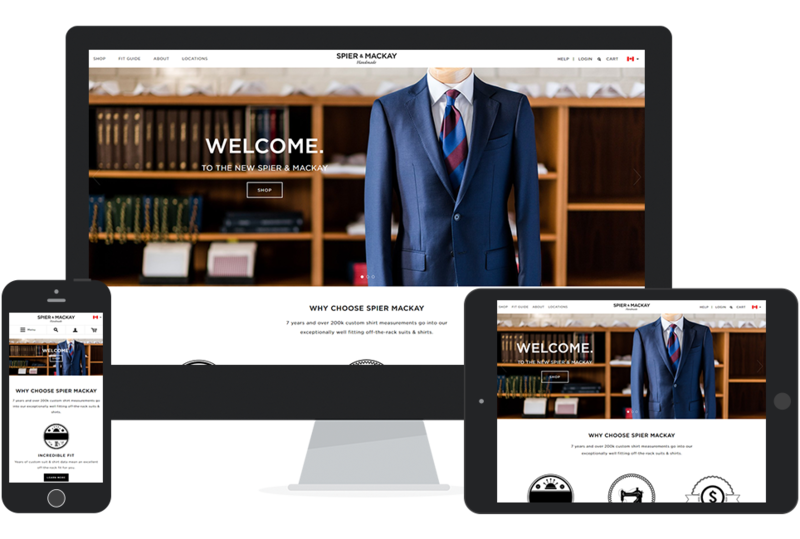 With the personalization option using Drupal, you can ensure your business success. Another reason for better success rate is an awesome landing page as it is what puts the very first impression on your e-commerce customers. If your landing page is compelling then the users will stay otherwise they’re going to abandon your website. Drupal websites offer hero images as one of the finest eye-catching aspects for the audience. Hero images have been in demand for years now and they have been made better with the evolution of this platform. You can easily feature high definition images on your website without the speed getting affected and thus provide a far better user experience. Accessibility is one of the most essential aspects of any website and it matters a lot in the web design field. Drupal is one of the finest web designing platforms that offers different styles. 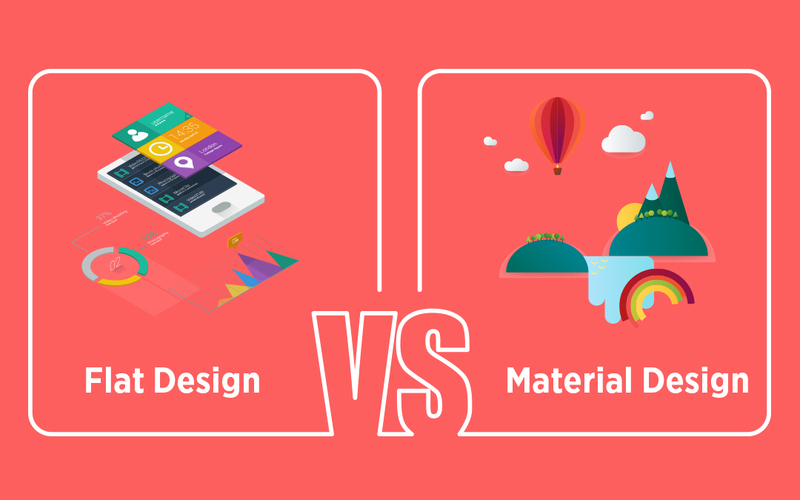 Two of the most essential web designs are flat designs and material designs. These designs can help in enhancing the website load speed and also make your website look really great. Flat designs can help in making your web pages look attractive and sight-catching even with the use of low resolution images. While if we talk about the material design, with the help of it you can easily focus on the little details of your business website like animations used in the page, shades, layers, etc. You can easily design high quality user interfaces that offer the ultimate user experience to your users. Content has always been the reason for the success or failure of websites. The more interesting your website content is the more the number of audiences that will come to your business website. With highly optimized and targeted content that serves the proper purpose of your business website. Along with high quality content, you need to focus on the representation of the content. Drupal provides you with the freedom to choose any kind of typography you want to use on your website. This is basically what is going to represent your business or brand to the potential customers. With the help of this, you can improve the visual identity of the page, product or a brand, and keep hold of viewers on the site. One of the most essential aspects of any website is the way everything is represented and clarified. Another essential that matters a lot is the use of quality content that might include audio, video, cinemagraphs, infographics etc. Another way to engage the audience is by representing the content in the form of a story, which involves the audience in it too. Stories can quickly gain attention and add to the imagination of the users. This is basically the reason for increased use of videos and animation techniques to tell stories about certain brands or products. Use of right set of video graphics, animation slides etc, by developers can develop Drupal websites that can assure higher visibility and customer retention rates. Online shopping is mostly done using mobile phones these days. Moreover if they are accessed on desktops even, then also the scrolling through pages seems difficult. Therefore, it is advisable to have long form scrolling pages that display all the products on the same page only. As you can display infinite number of products on your page, this technique is also known as the infinite scrolling technique. This doesn’t only helps in faster loading and refreshes times of your website pages but also help in making navigation much easier for your potential customers. 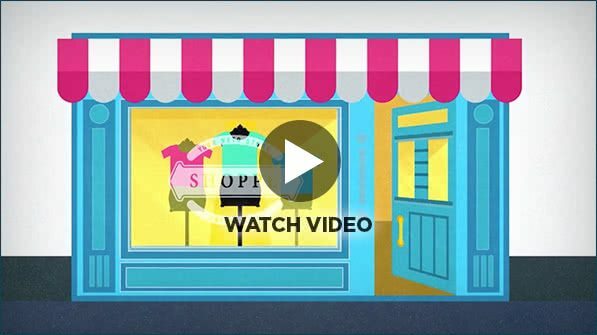 This helps in avoiding the distractions that your customers might face and enhance the shopping experience for them. Drupal allows these long form scrolling pages which ultimately help in better conversion rate and business sales. Menus are one of the most essential components of any e-commerce page. This is because the menus let use access pages and products directly. Therefore it becomes really essential to keep the menus as good as possible. Hamburger Menus are the most famous menu types for developing e-commerce website as these save a lot of space and provide easy accessibility. 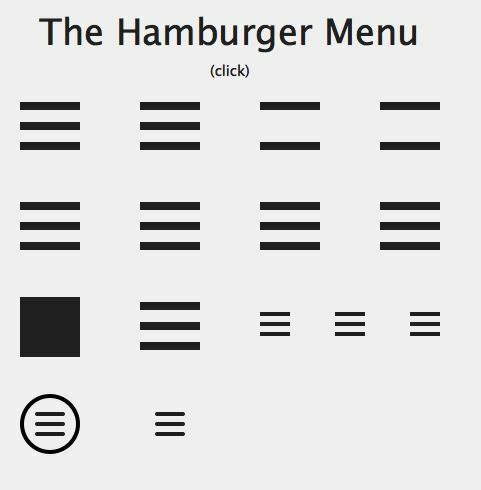 Drupal allows you to easily create these hamburger menus that open in the form of a pop-up. The popularity of hamburgers is on the rise from last few years and these have now become one awesome part of e-commerce websites. These are being used in most of the Drupal web apps and websites as these help in making the navigation far easier and also attractive for the users. This helps in offering better readability to users and also helps in enhancing conversion rate and business sales. It is really essential for the success of your business website as to how interactive user feels while using it. The quality of how users feel while interacting with your business website makes sure the success of your business website. One such way to make the user interaction with your business website much better is by adding hover effects to your business website. With Drupal, you can easily make your website intuitive and highly interactive with hover effect, which ultimately helps in providing the best user experience and enhanced conversion rate. 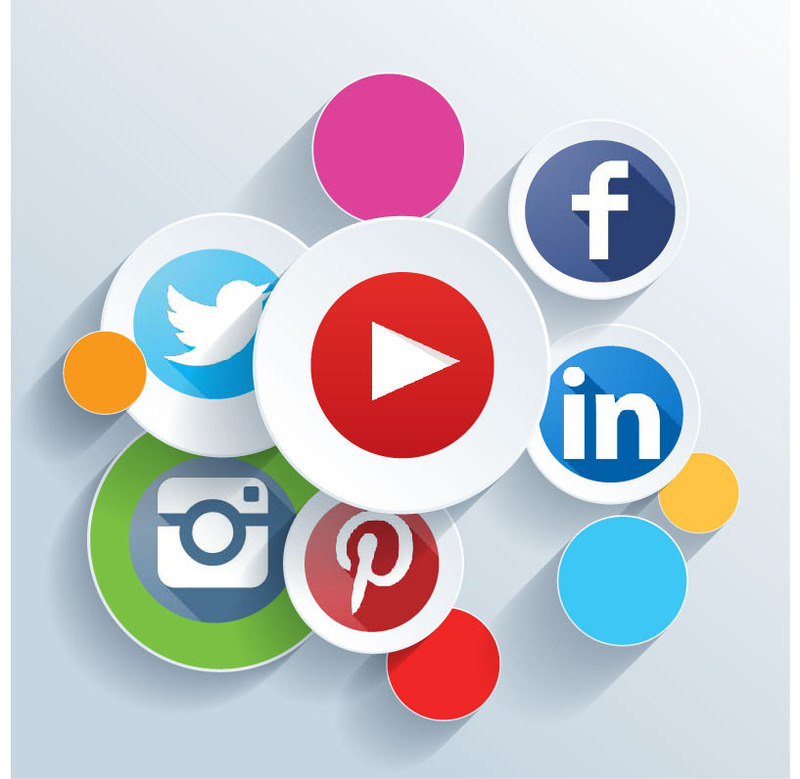 One of the most essential trends which are really in demand these days is the use of videos & social media sharing. Drupal allows you to easily integrate social media plugins, which can be used to directly share content and services with your followers on social media platforms. Social media is one of the strongest and biggest platforms with maximum users from around the world. Integrating it in your business website can really prove to be beneficial for your business as you can easily let your customers even share the products with their friends on social media, providing exposure to your business. Thus, these were the top 15 trends in Drupal website design that need to be followed in the year 2017 for better success. These trends have been formed after proper research of experts and can really act as a catalyst in the growth of your online business. 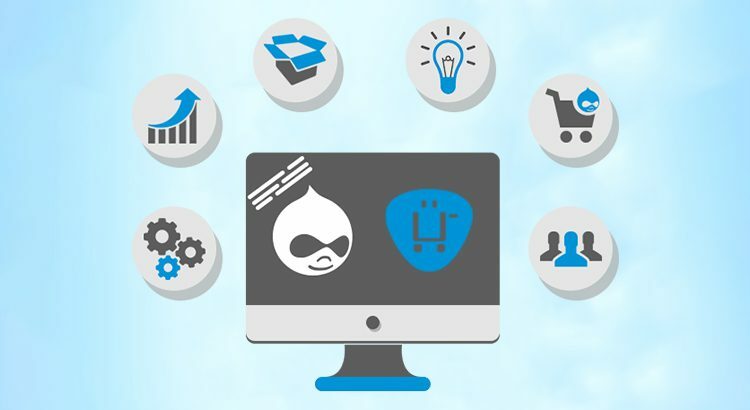 Drupal is really a great option for creation of your e-commerce website as it really a robust platform that offers the flexibility and functionality that developers look for in every web platform.